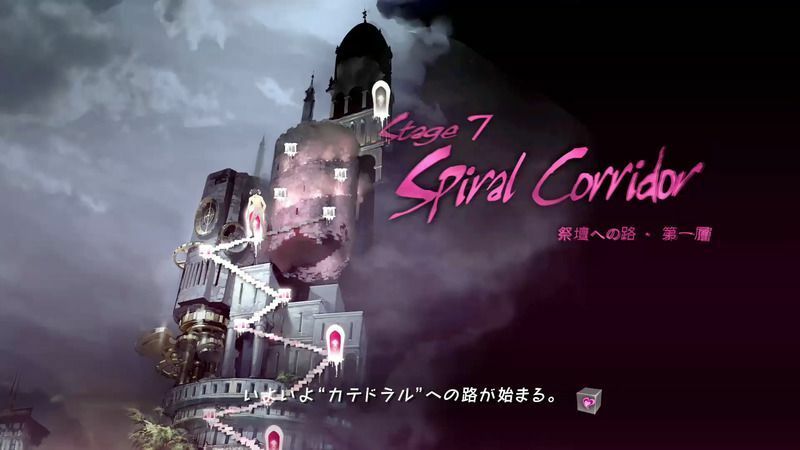 A walkthrough of Spiral Corridor in Catherine: Full Body, including obtainable items, strategies, and secrets in the location. Question A: Do you want to run around naked once? Question B: Do you have secret to take to the grave? Question C: Can you expose all the past to your lover? Question D: Have you ever lied by email? Question E: Do you have any savings every month? Devil Because it is not a principle. Question F: Do you believe in gratuitous love? Question G: Is it important to communicate with you lover? Question H: Are happiness and marriage proportional? Question I: Have you ever become miserable with your lover? *Take note that during the story, Vincent’s lover is Katherine (with a “K”) and the one that he has an affair with is Catherine (with a “C”). Angel Thanks for the email.